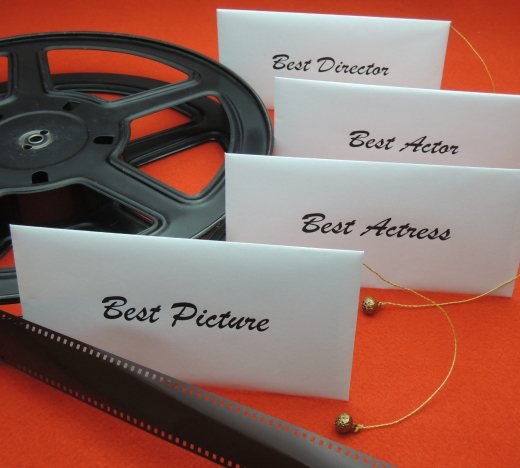 What’s an Oscar Winner’s ROI? In fact, once the analysis is done, any correlation between star (past Academy Award winners and nominees) participation and the rate of return on film investment disappears. So, while having a big-name star headline a film does not hurt, film companies looking to strike gold with their next release should worry less about signing those A-listers. For example, “Monuments Men” (2014), with recent Oscar winners Jean Durjadin and Cate Blanchett, as well as with nominees George Clooney, Matt Damon and Bill Murray, ended up with tepid reviews and lackluster box office success. If Academy Award winning actors do not matter, why do profit-oriented studios use stars? And should we look elsewhere in the award ceremony when it comes to ROI? Read the full op-ed at CNBC. 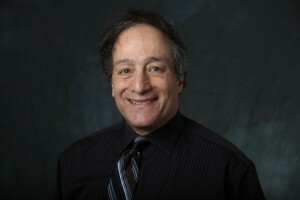 S. Abraham Ravid is the Sy Syms Professor of Finance and chairman of the finance department at the Syms School of Business at Yeshiva University.